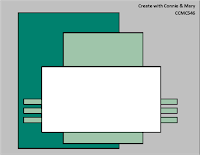 Hello there stampers! 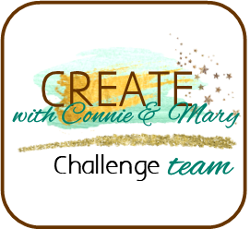 Today's card is for Create with Connie and Mary's new sketch challenge #546. I chose to flip the sketch on the side and use it that way. 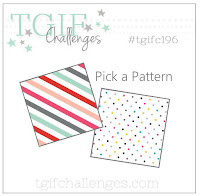 I'm also participating in TGIF Challenges #196: Pick a Pattern. 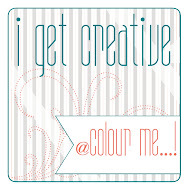 I used Tropical Escape DSP for my patterned paper. I thought this DSP went nicely with the fun new stamp set from Sale-a-bration called So Hoppy Together. 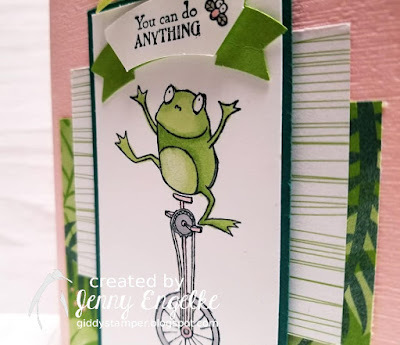 These cute frogs are sure fun to color with blends markers. 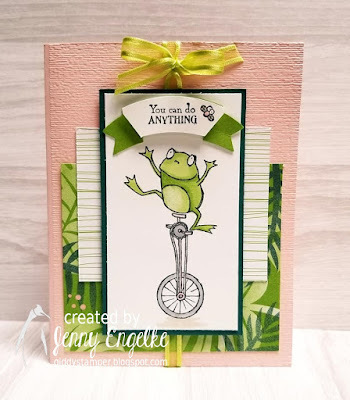 I used Granny Apple Green, Light Smokey Slate, and Light Flirty Flamingo. I also incorporated some green organdy ribbon from the Sale-a-bration pack. 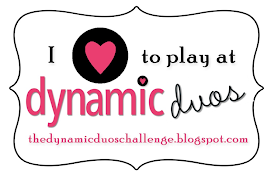 Thanks for taking a peek and have a blessed day!